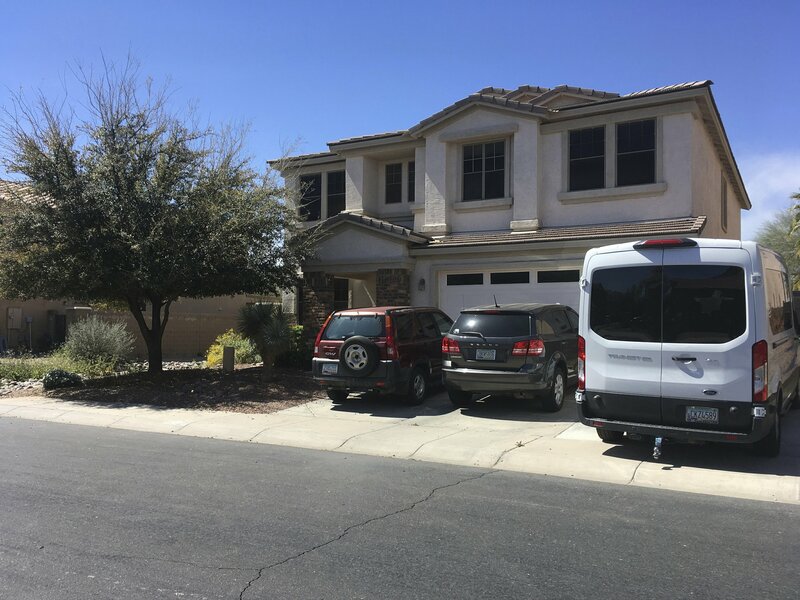 MARICOPA, Ariz. — A woman who operated a popular YouTube channel featuring kids is facing allegations she used pepper spray to discipline her seven adopted children, and locked them for days in a closet at their home outside Phoenix, authorities said Wednesday. Hobson has four biological children who are adults and seven adopted children, whose ages and gender haven’t been specified by authorities. One of her adult daughters spoke with police a week ago about an allegation that her younger sister had been abused, prompting authorities to make a welfare check at the home.